The Breakthrough Win! This well might awaken a spirit of greatness in the team and put them on course to a league win. Hope Okariz can build on this momentum. Denis “*******” Suarez! What a way to put a beating on PSG and put them in there place. Wow did not see that result coming after the two narrow victories leading into this. I can practically hear Jose counting all his titles to the media explaining that this match didn't matter. 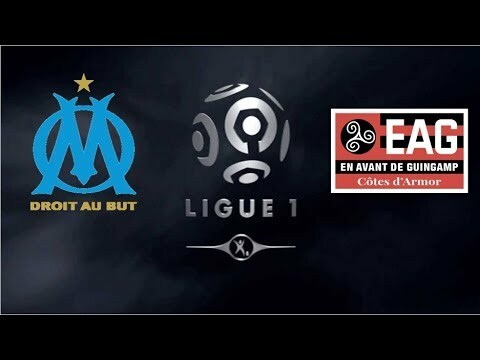 Very big statement win by OM to show they are true contenders this season. Holy hell, what a gut punch for PSG. What an appropriate welcome for Mourinho, lol. But most of all, happy to see Suárez smashing in a hat trick. 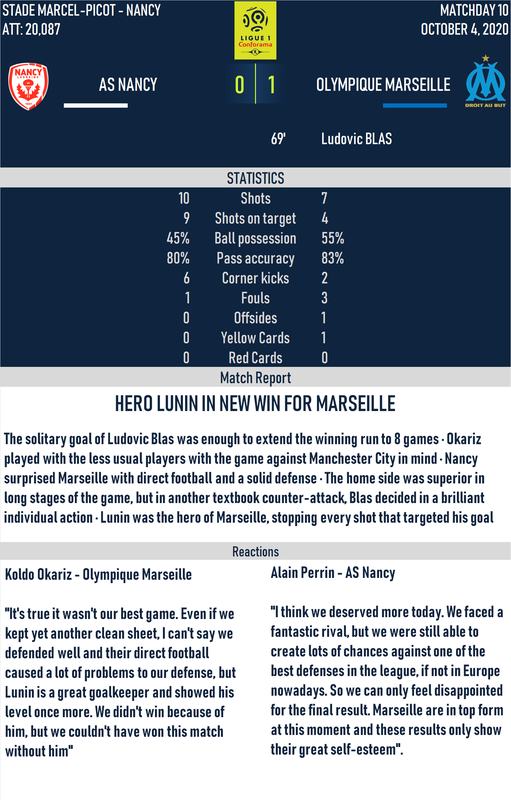 Exactly the kind of performance I wanted to see from OM after the new signings. What a win and what a game for Denis Suarez! You even could have scored more, PSG were nowhere. Give Suarez his statue ! I hoped for an epic victory and you delivered it. The OM juggernaut is steaming on. Yes. I also feel there are games that change a twam or a situation. This 0-4 surprised me, but made me think we are ready for bigger things. Denis Suárez's show was incredible. In goals, passing and everything you can ask from an attacking central midfielder. Me neither. I was prepared for a very difficult game and it turned out to be the easiest. 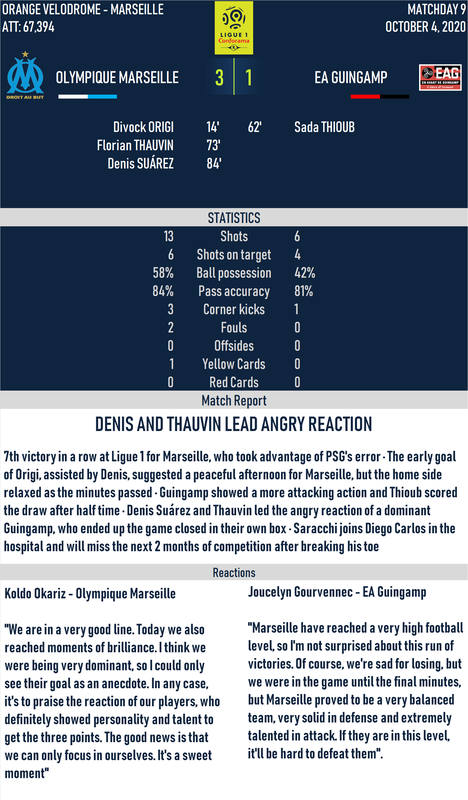 PSG pressed high, but once we broke their pressure line, it was easy to exploit the huge spaces at their backs. I think they failed in their plan. It reminded me the first visit of Mourinho to the Camp Nou with Real Madrid... after one week of Mourinho talking ****, they were defeated by 5-0. Exactly PSG were nowhere... their tactics were suicidal. Not a bad way to win the hearts of your new supporters. Now I wonder which will be Payet's position to negotiate. Okay, okay.... Euphoria today, focus tomorrow. We've seen Gilabert and Okariz (read = @subpop ) pull off magnificent winners before, but it has never resulted in a league win. Let's now try and get a streak going! The hope of the title is very much there after a dominating win against the giants. PSG looked outmatched and outclassed in this match. Could this be the year Okariz wins the title? True, very true... It was such a weird game that I don't think that we're going to roll on every rival in our path, that's for sure. Last season, we were the leaders until late November, so I know where we are. I hope so... but aside this match, PSG is showing their best image so far. I don't think it's going to be easy. This is true... if there's someone who has been consistenly with Okariz, that's you! Clinical win, the team made quick work of the match to leave no doubt about the last half hour. The City v Atletico result is also good for you in terms of goal difference. I like group D also. That will be fun to follow. 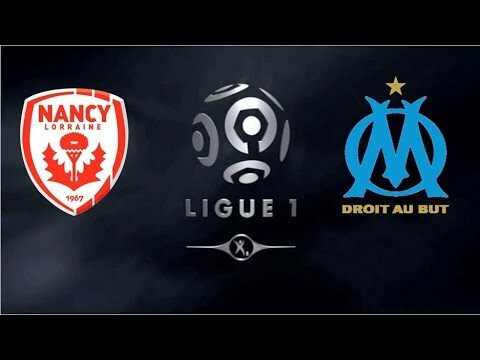 A good solid no nonsense win for OM. Bring on the next opponents. The double tie against Man City must result in two points at least in order to keep perspective in this group now. At least two draws, or one win. Agree with Danimal, getting a point of City will be crucial. It was a necessary victory. I believe that the 6 points against Brondby must be assured. Then I hope Man City and Atlético can drop points against them. I still think we're far from being the favourites, so I hope we can perform against City in the matches to come. You're right. We definitely need to get something positive in the games against City. 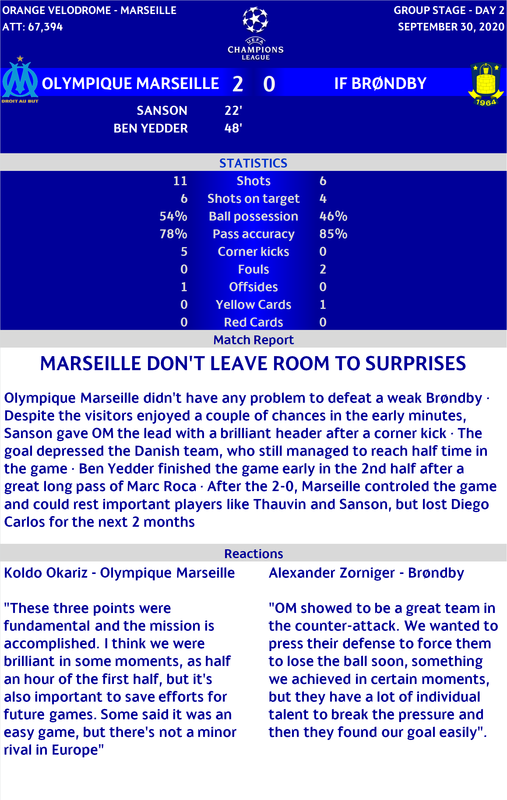 For now, I guess the results were to expect, except for the draw of City against Brondby. The upcoming game against City will start to be decisive for our future in the group. I didn't see it coming either, but I think we were very smart at breaking their high pressure and find the spaces. The bigger the score was, the bigger the spaces were... it was a weird game, but the outcome was fantastic. I also expected a different kind of game, because the results were good, but not impressive either. As you say, so far, the clean sheets are making the difference. Exactly. The upcoming game against them can be truly decisive. Did the dominant win take the confidence from PSG? Not the response they would have wanted when bouncing back from that loss. 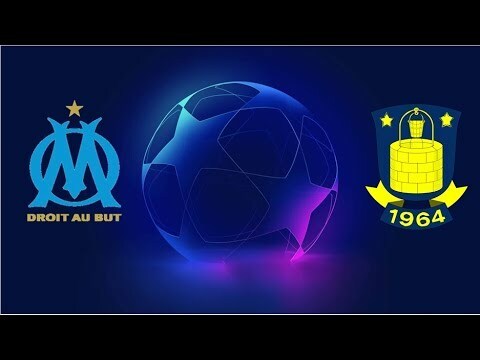 OM are looking brilliant. Responding with two quick goals after allowing one shows the team knows how to step up a notch if needed. You are in the top of league now and you need to be constant in results to stay here. Seven wins in row that means your team is in the top of form. Yes, we definitely are on fire... and if PSG feel the consequences of the 0-4, much much better. We are enjoying a really brilliant moment. Yes... I was unsure of being able to win the title yet, but now I see it as a very realistic option. Exactly. We're very consistent at this point, very solid in defense. We're in a great moment now. The stats show a degree of efficiency: good! Four aimed shots, one goal. As I said before a win is a win no matter how bad you perform. It's also great knowing you have a 3 point lead ahead of Lyon. How is the Payet contract situation going ? Have you offered him a new deal yet or is he stil refusing to negotiate ? Another win and PSG drop more points. It really is a brilliant moment allowing fans to dream of glory. But there is also a lot of season left for things to happen. Excellent streak and good to see PSG be in some kind of crisis.